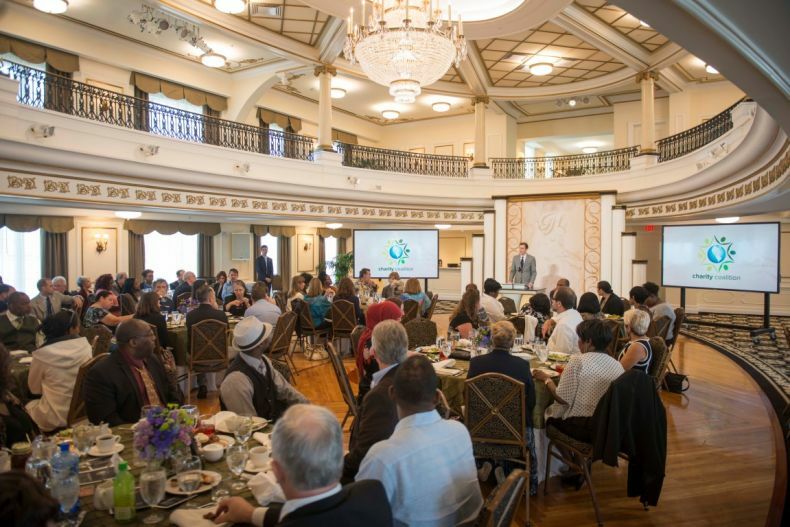 CLEARWATER, Fla. - Jan. 10, 2019 - PRLog -- On January 23, the Church of Scientology Flag Service Organization is hosting the first bi-monthly Charity Coalition Luncheon of the year in the Historic Fort Harrison Crystal Ballroom. The luncheon highlights SCUBAnauts International and features an educational segment on marketing. At each Charity Coalition luncheon, a charitable organization is highlighted – this month's being SCUBAnauts International. They will share how they educate teens in the marine sciences, enabling them to make a positive impact on the environment and empowering them to become tomorrow's leaders. "Along with the need to network, we found that charities want to know how they can improve and so help more people with their programs," said Mr. Pires. "This luncheon's marketing segment is focused reaching more people and thus be more effective in their programs."